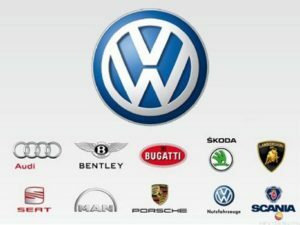 Home » MARKETING MANAGEMENT » What is Product classification? In every part of the world there are different systems of product classification. 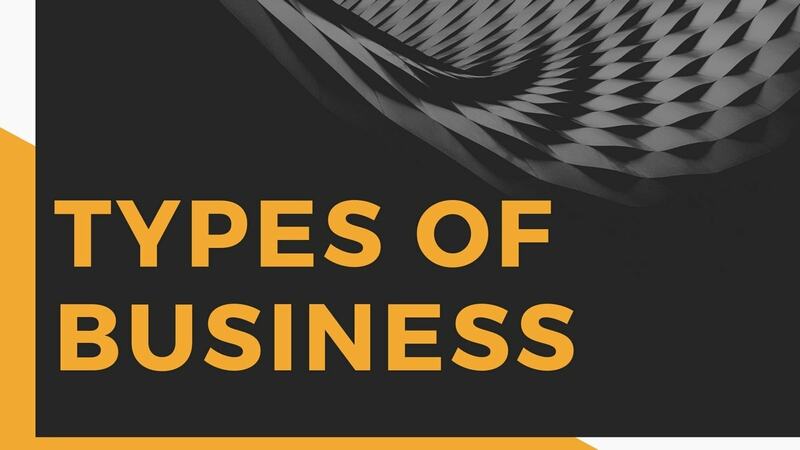 The concept of “product classification” consists of dividing products according to specific characteristics so that they form a structured portfolio. 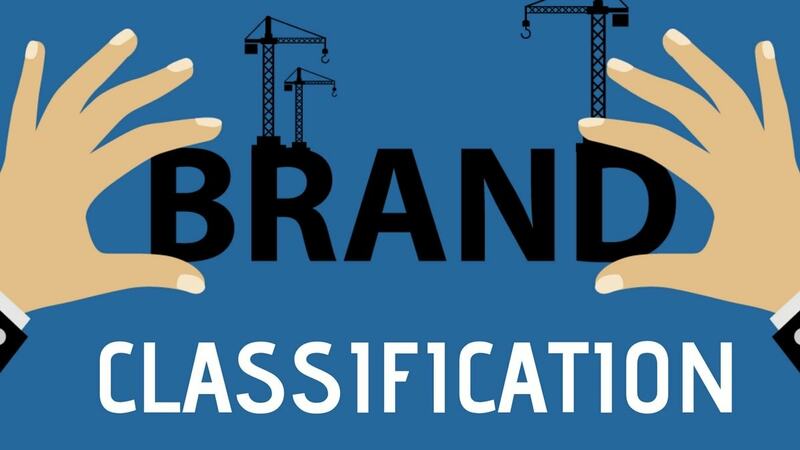 In general, manufacturers use an informal product classification system but there are also many standardized methods of product classification devised by various industry organizations. Some examples of such standardized methods of classification of products are are the GS1 Global Product Classification, the International (Nice) Classification of Goods and Services, North American Product Classification System, etc. A very well known system for classification of products is the Harmonized Commodity Description and Coding System (HS) created by the World Customs Organizations. The main reason for using such kind of system can vary from registering trademarks to numerous different purpose. A basic product classification can be made based on consumer and business products. The consumer products are afterwards divided based on preference for shopping habits or durability and tangibility. The business products are the industrial goods. 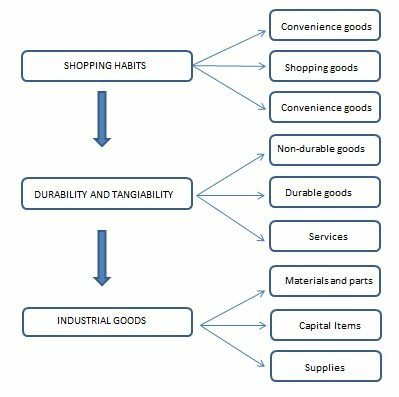 Below, we are going to present the informal classification of products based on variables such as shopping habits, durability and tangibility as well as industrial goods. Classification of products on the basis of Shopping habits. Based on the first variable, the shopping habits, the products can be classified into convenience goods, shopping goods and unsought goods. At the end of the week when you go to the supermarket to complete the necessary shopping for the next week, you probably buy condiments, soap, etc. This kind of product, which has become a habit and for which you don’t think too much before buying are part of the convenience goods category. Common examples are FMCG products. The shopping goods are another category of products. Compared with the convenience goods, the shopping goods are not so frequent. A relevant example can be clothing, electronics, etc.. This category relies heavily on advertising and trained sales people who can influence customer’s choices. For the unsought goods consumers don’t put much thought into purchasing them and generally don’t have compelling impulse to buy them. An example in this category would be life insurances. Classification of products on the basis of durability and tangibility. Based on the second variable of durability and tangibility there are non-durable and durable goods as well as services. The non-durable category consists of tangible goods that are low priced and purchased frequently such as shampoos, deodorants, etc. Compared with these ones, the durable goods are also tangible goods but are targeted for many uses. For this category, more personal selling is required as well as guarantee to be provided, resulting in higher margin. Relevant example can be the couches or chairs. 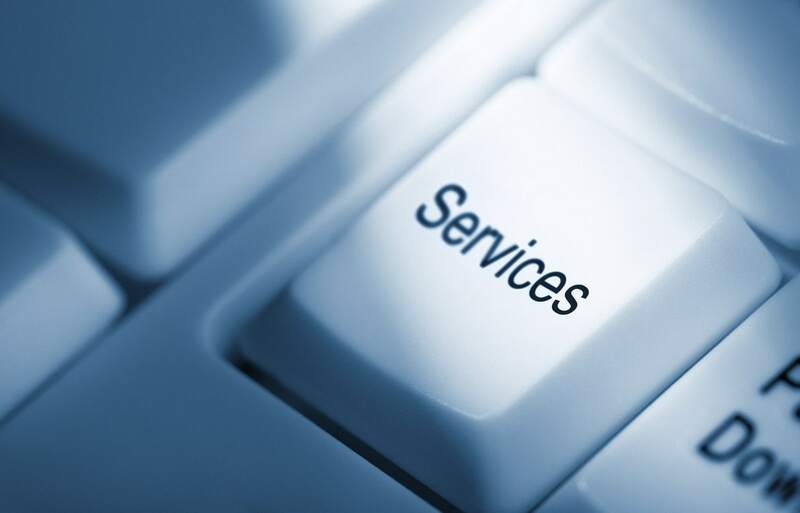 About the third category, i.e services, we are going to speak in another article – service classification. 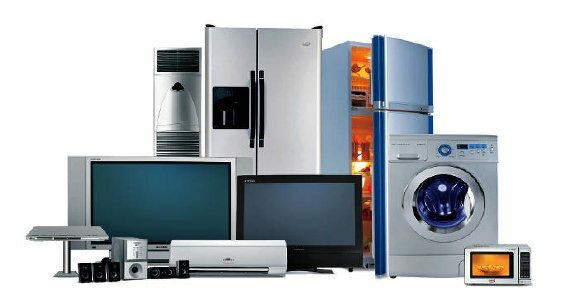 The last category of products mentioned as the industrial goods classification involves the materials ( raw materials such as wood, cooper, aluminum) and parts (tiers, computer chips) , capital items such as installations and equipment (cranes, bulldozers), accessory equipment ( hand tools, computers, calculators), process materials (food preservatives), operating supplies ( papers, pencils, oil). What are two classifications of products used in marketing? Define each classification and it’s complete with appropriate examples. Perishable products – perishable products are food like fresh meal, sea food are called as perishable products. Non perishable products- The non perishable products are dry items that do not spoil or decay. For ex:- all pasta types. I liked the articled, it threw some light on me. I would like know the sources to dig deeper into classification and development strategies. 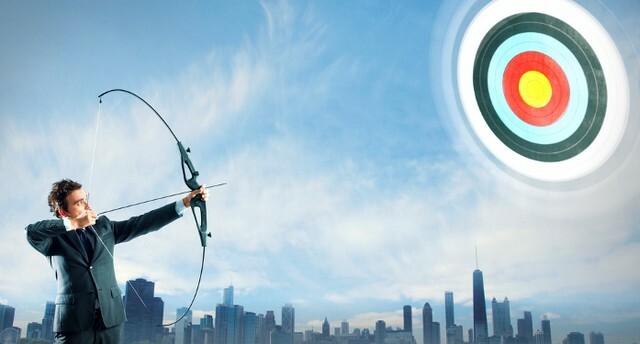 how a firm’s marketing strategy can vary depending on the type of consumer product? Products have broad classifications. Using relevant examples from the financial services sector, discus these classifications and their relevant sub groupings. What is the product classification by its nature and by its final use? can you gave me a category and features of a one product ?